Bernie's college roommate Ellen Hadley is burning the candle at both ends. 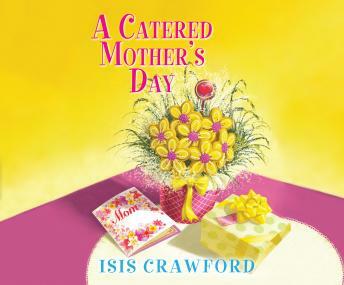 And after her children forget her birthday and her husband forgets their anniversary, her Mother's Day expectations are understandably modest. When Bernie jokingly suggests Ellen fake her own kidnapping to set her family straight, she never imagined the stunt would find Ellen in a hotel room next to a dead body. Bernie can't help but feel guilty for helping her friend concoct a recipe for disaster, so she and her sister Libby enlist the help of Ellen's kids, and together, they must race to find the true culprit.